New EU sanctions against Iran reportedly include a sanction against the National Iranian Oil Company, the National Iranian Oil Shipping Company and Iranian Minister of Power Majid Namjoo. Reuters reports that the EU has justified the sanctions on the two Iranian national companies by noting they are vital to Iran's oil industry and both financially support the Iranian government. 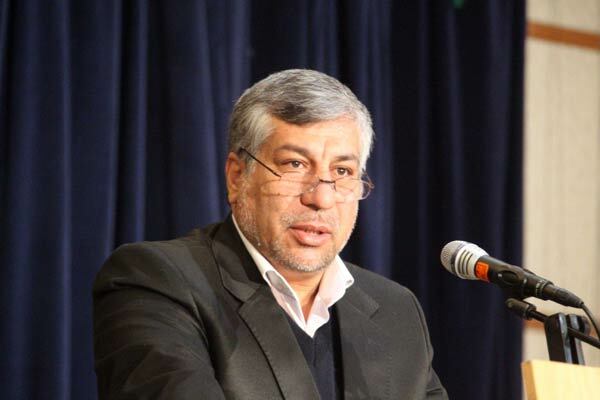 AFP also reported the EU has imposed a freeze on any assets Majid Namjoo might be holding in European countries and has banned him from travelling there, on the grounds that Namjoo is a member of Iran's Supreme Council of National Security, which is involved in determining Iran's nuclear policies. EU foreign ministers imposed new sanctions on Iran, which include freezing the assets of 34 Iranian companies and individuals connected to Iran's atomic program. The new EU sanctions have been lauded by the U.S. and Israel, while China has criticized the move, saying it only complicates the nuclear negotiations with Iran. Iran has also condemned the EU decision, referring to it as "an illegal, illogical, inhumane move against the Iranian people."